New York--Accounting standards might be arcane, but a major change in standards that could come as soon as this summer might make commercial property owners take notice. 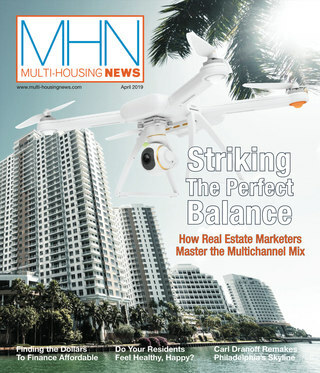 That includes multifamily owners, especially those with non-residential (namely retail) components to their properties. New York—Accounting standards might be arcane, but a major change in standards that could come as soon as this summer might make commercial property owners take notice. That includes multifamily owners, especially those with non-residential (namely retail) components to their properties. 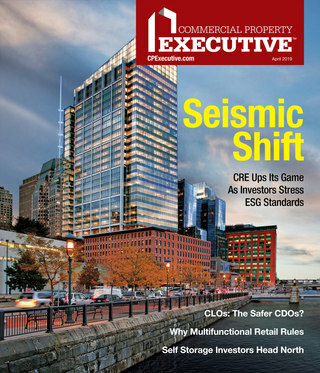 According to a recent survey by accountancy Deloitte, only about 7 percent of real estate executives say their companies are “extremely or very prepared” to comply with these new standards now in the works from the Financial Accounting Standards Board (FASB). FASB oversees Generally Accepted Accounting Principles (GAAP), the U.S. standard for accounting practices. The change, part of a gradual evolution in GAAP to make it converge with International Financial Reporting Standards (IFRSs), has been a number of years in the making. The shift involves how real estate leases are treated by a company for accounting purposes, and it’s a sea change. As early as June 2011, the new proposed draft standards distributed in August 2010 may be finalized. To comply, lessees (and maybe lessors) would have effectively eliminate all operating leases and capitalize them on the company’s balance sheet. For lessees, it would also replace rent payment expense reporting with interest and amortization expense reporting. It’s an unpopular change. More than 80 percent of respondents believed that the lease accounting standards will place a significant burden on financial reporting for tenants as well as property owners. More than 40 percent of respondents thought that the new standards would make it more difficult to obtain financing. Also, 68 percent of respondents said it would have a material impact on their debt-to-equity ratio, and roughly 40 percent thought the new lease standard would lead to shorter-term leases. Only 35 percent of respondents were “extremely or very confident” in the “integrity of their company’s lease data” needed to comply with the new standard. Further, to accommodate the new standard, major IT investments would likely be needed, the respondents said. One-quarter of respondents said their companies are likely to have to make a major upgrade to their information technology systems, while 20 percent said they are likely to acquire a new system. The survey was conducted online by Bayer Consulting from Dec. 1, 2010 to Jan. 3, 2011, and was completed by 284 respondents who received a Deloitte invitation to participate.